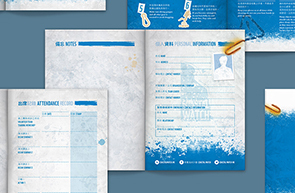 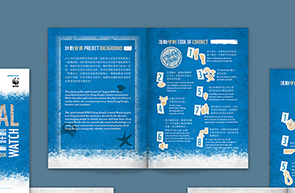 "Your team offered really great help to our project throughout the past three years, and there has been so many praises about the nice designs. 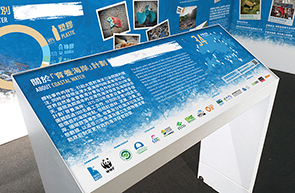 Even the government bring their guests to visit our exhibition at Maritime Museum...We received a lot of good responses of this project from the public, NGOs, government and even corporates. 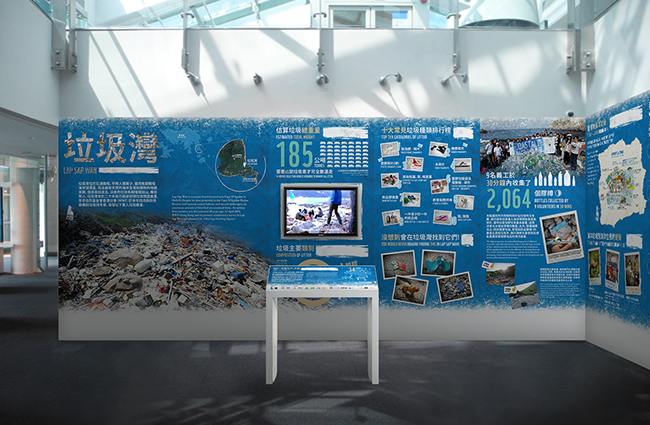 Thanks for making our project so successful!" 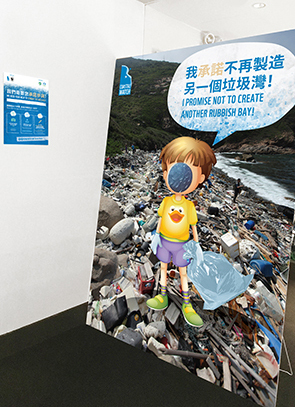 The plastic pellet spill disaster of 2012 marked a watershed moment for Hong Kong's marine environment, bringing the marine pollution problem into the public eye. 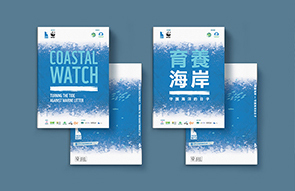 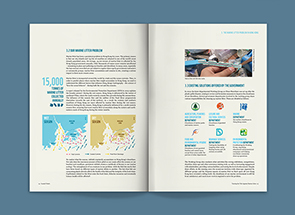 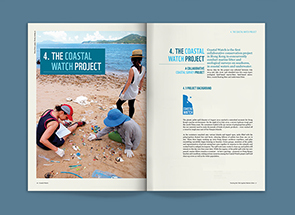 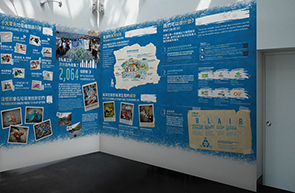 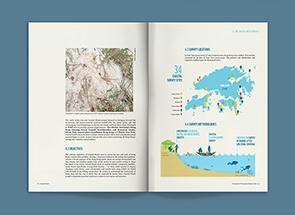 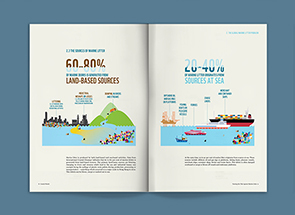 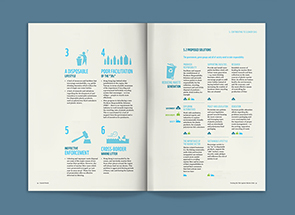 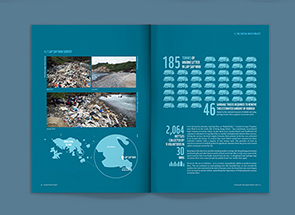 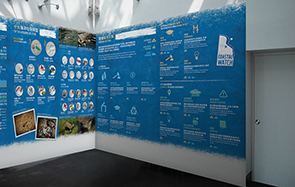 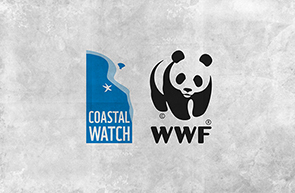 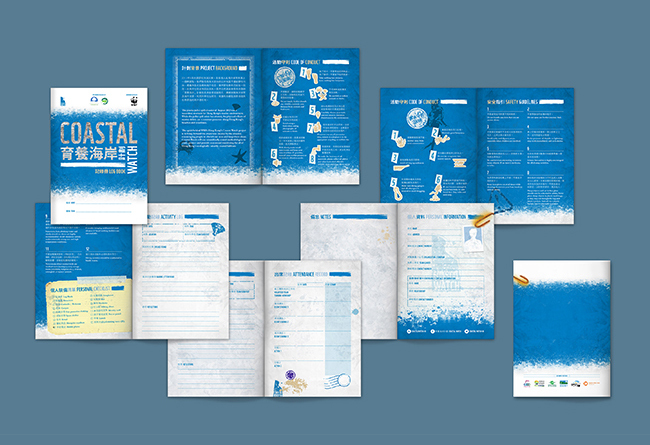 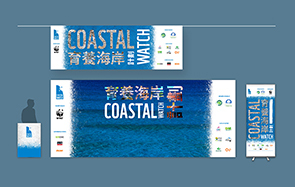 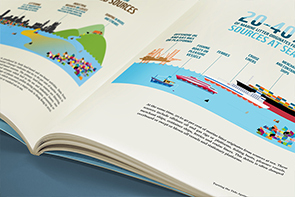 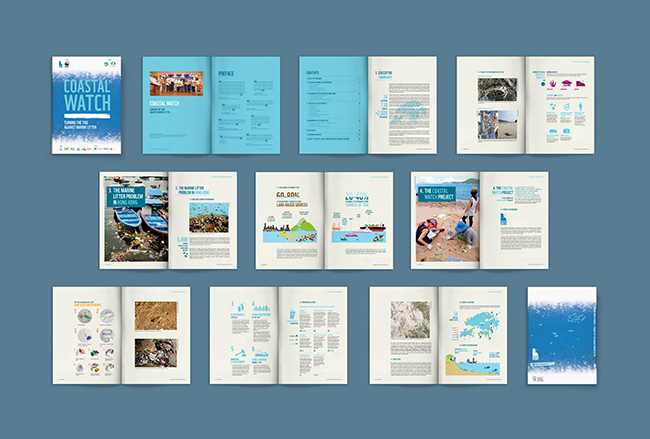 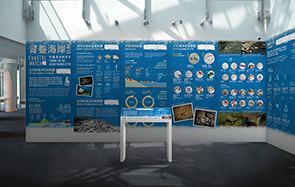 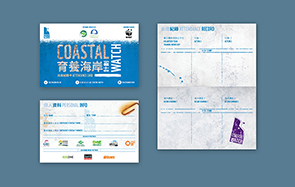 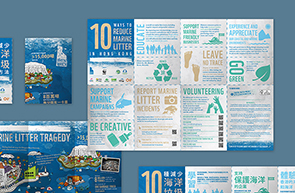 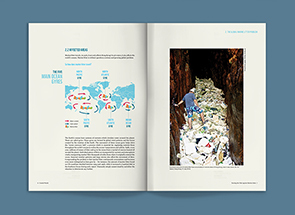 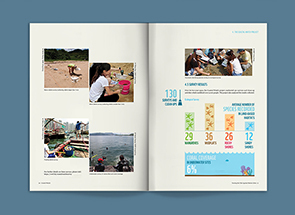 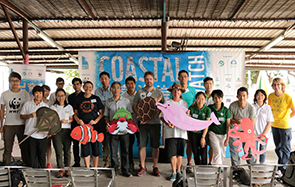 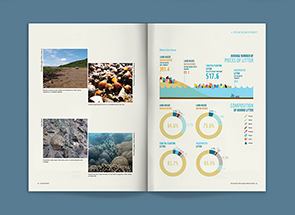 In response to this event, WWF Hong Kong and our partners launched a two-year ecological survey and coastal clean-up programme called Coastal Watch in summer 2014. 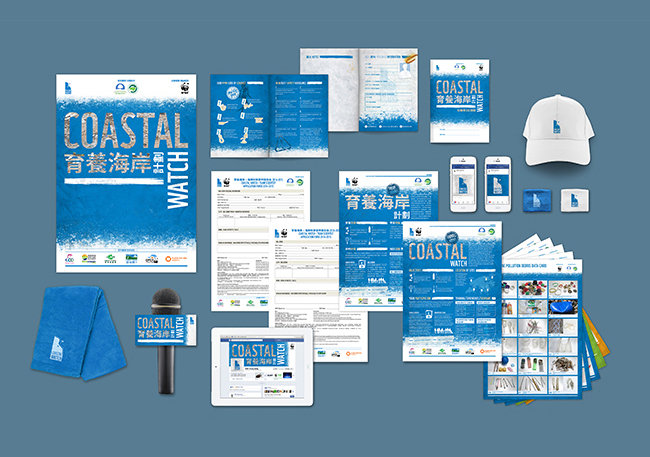 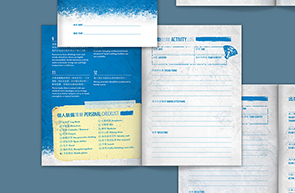 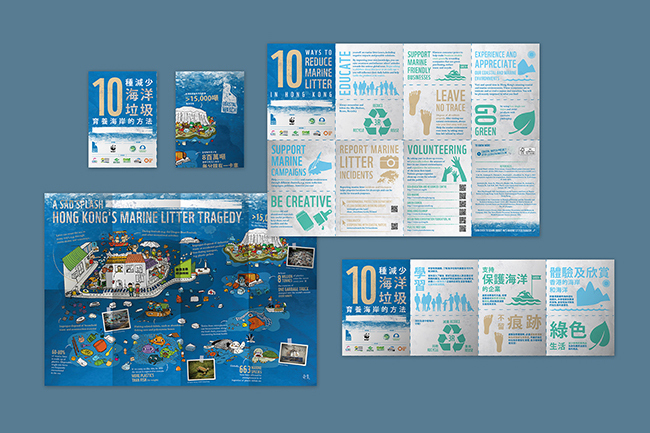 With the support of several local groups and over 2,000 volunteers, the teams conduct ecological, marine litter and micro-debris surveys and perform clean-up activities at 34 sites in a variety of coastal and marine habitats across Hong Kong, including mangroves, mudflats, sandy shores, rocky shores, coral communities and coastal water areas. 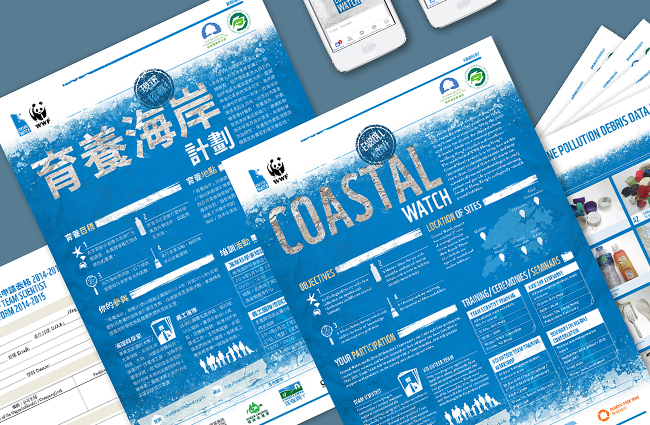 The information collected will help the government identify the sources of marine litter and develop a long-term marine conservation policy.